If you are looking for trustworthy and skilled service for your Audi, look no further. Audi has a global reputation for engineering excellence and superior automotive technology and MR Auto SD specializes in the maintenance, service and repair of all Audi vehicles. Our manufacturer trained ASE certified Master Technicians have the skills and experience to provide your Audi with the quality of service a luxury vehicle requires without charging you dealership prices. MR Auto SD proudly uses the latest diagnostic and testing equipment to swiftly identify any problems your Audi may experience. In addition to superior service for engine repairs and mechanical issues, we are also able to offer superior factory service maintenance to keep your vehicle operating at peak performance. We can customize a factory service plan for your vehicle that aligns with the Audi manufacturer recommendations and gives your vehicle maximized performance, and helps avoid problems down the road so you can keep enjoying the drive! Our technicians proudly offer expertise on all Audi models, including Audi Quattro, the Q7, R8, TT, A3, A4, A5, A6, A8, and all S models. Give us a call to schedule an appointment and come and experience our worry-free customer service and the kind of Audi expertise your vehicle deserves. 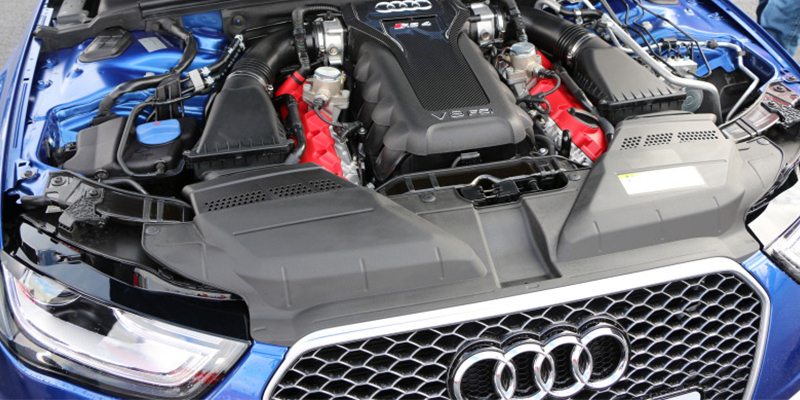 We look forward to servicing your Audi.